WWE officials decided on John Cena vs. The Undertaker for WrestleMania 34 several months back and at some point realized that The Dead Man couldn't do any kind of lengthy match, which is why they ended up having Taker defeat Cena in just 2 minutes and 46 seconds. Taker's health going into the match was the catalyst for the odd build to the match, which never saw Taker appear on WWE TV to accept the challenge. WWE wanted everyone to know Taker would be in New Orleans to face Cena but they wanted to downplay the idea that it was one of the biggest matches on the show as people would expect it to be if there was a normal build that you might see for other matches. Taker underwent hip replacement surgery shortly after the loss to Roman Reigns at WrestleMania 33 in 2017. We've heard no updates on how he's doing following the quick match against Cena but it will be interesting to see if he's able to work a longer match against Chris Jericho later this month. Taker is set to compete against Jericho in a Casket Match at the April 27th WWE Greatest Royal Rumble event in Jeddah, Saudi Arabia. 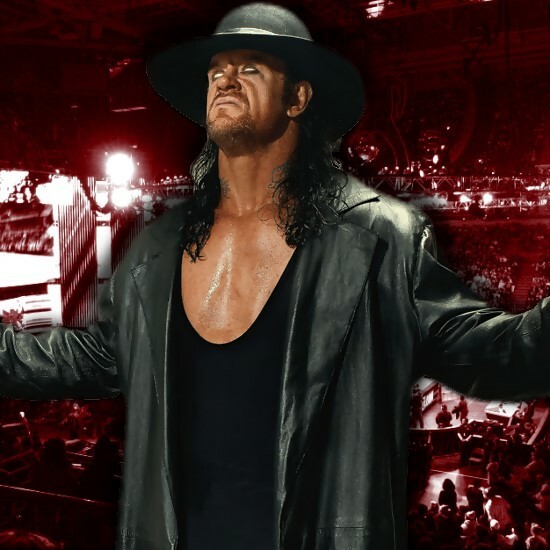 There's also no word yet on when we might see Taker back in action after the big event in Saudi Arabia.